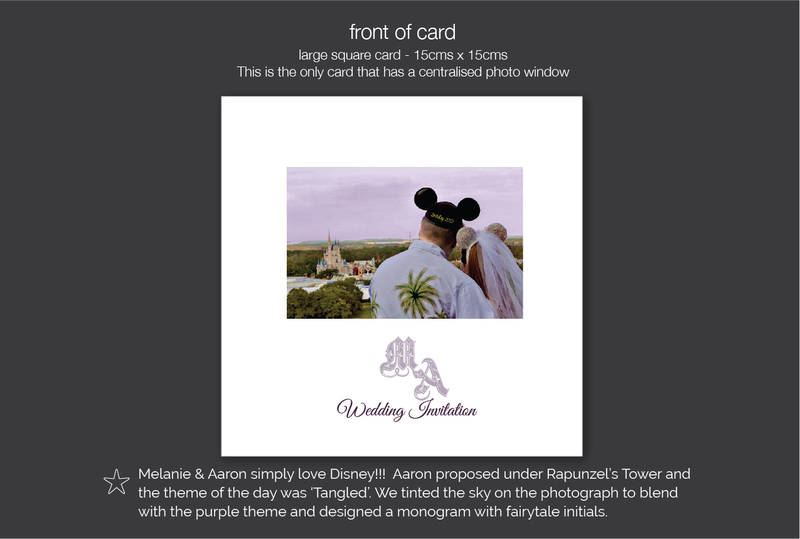 If you love Disney, then why not go for a Disney themed wedding! 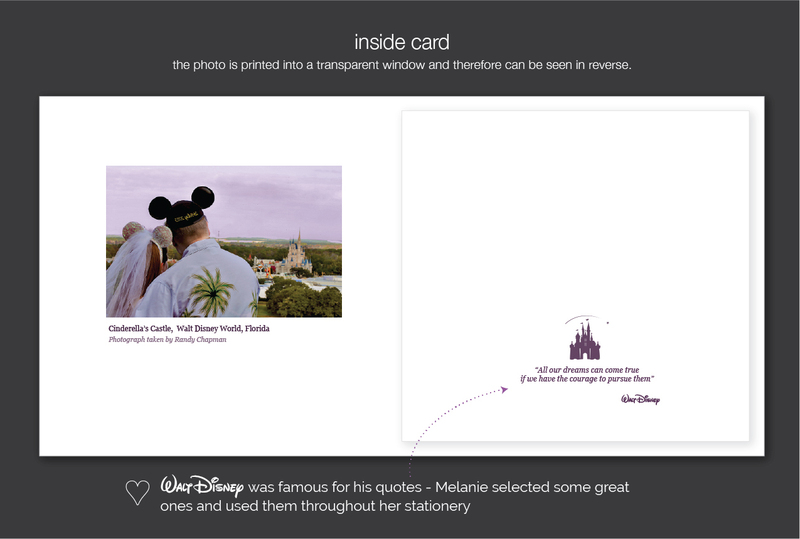 Not everyone can get married at Walt Disney World but with an imaginative use of fonts and imagery we can spread a bit of Disney magic over your invitations and table stationery!! 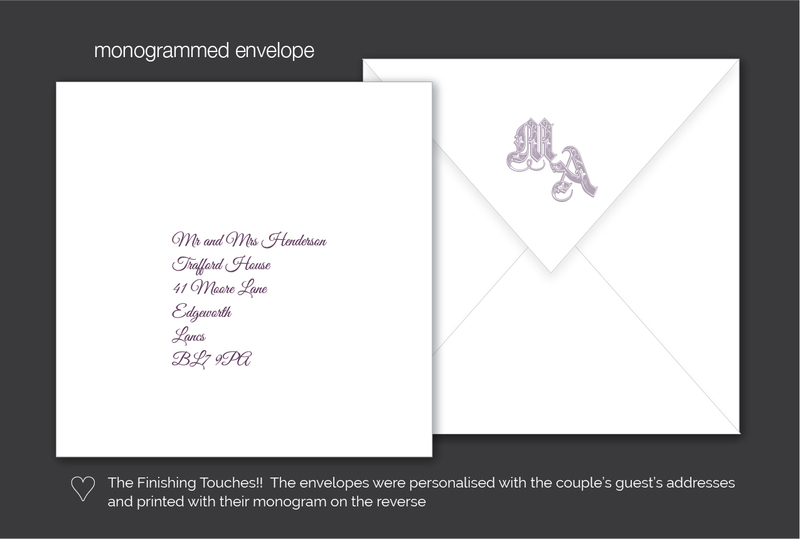 All our cards are individually designed and we love a challenge! 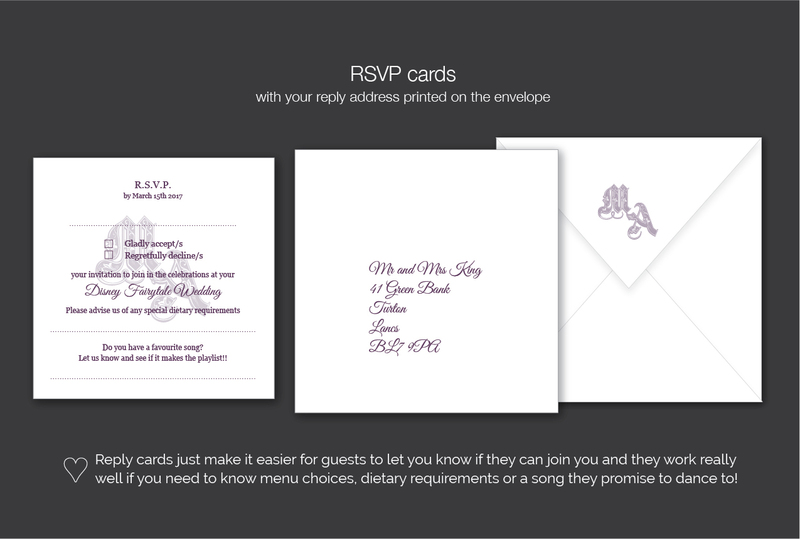 Whatever your theme, let us know and we can come up with some ideas for you. 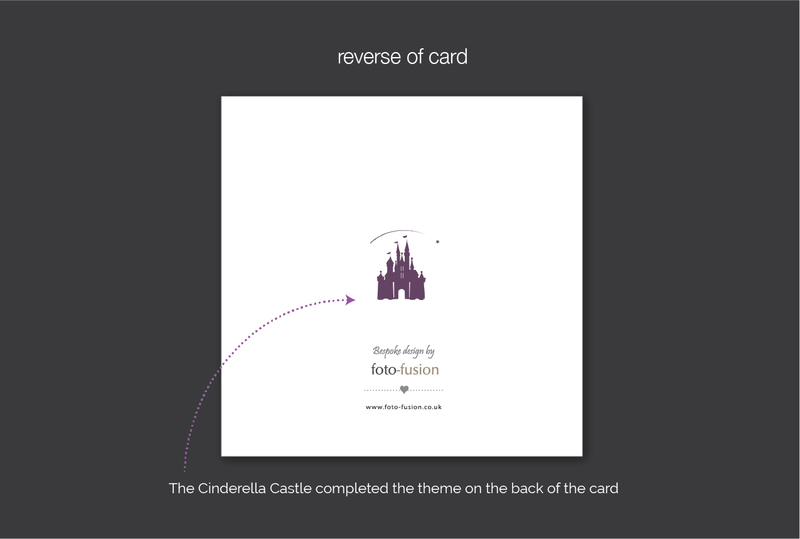 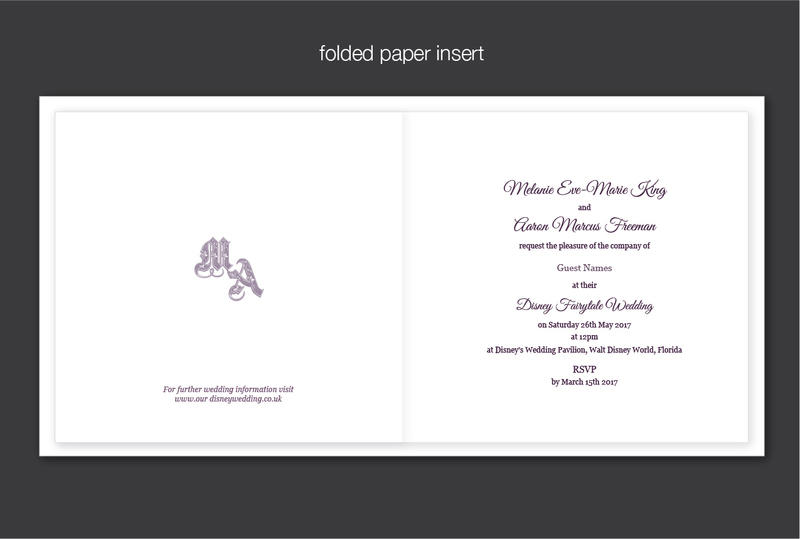 Just tell us you like the ‘disney invitation’ if you would like to use any design details from this example.